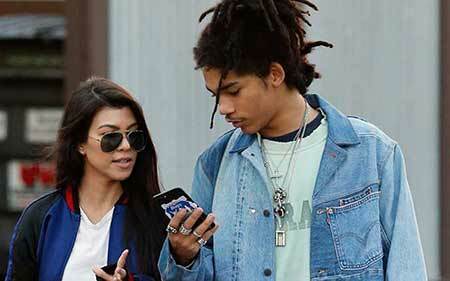 Luka Sabbat is the new boyfriend of the 39-year-old reality TV star, Kourtney Kardashian. 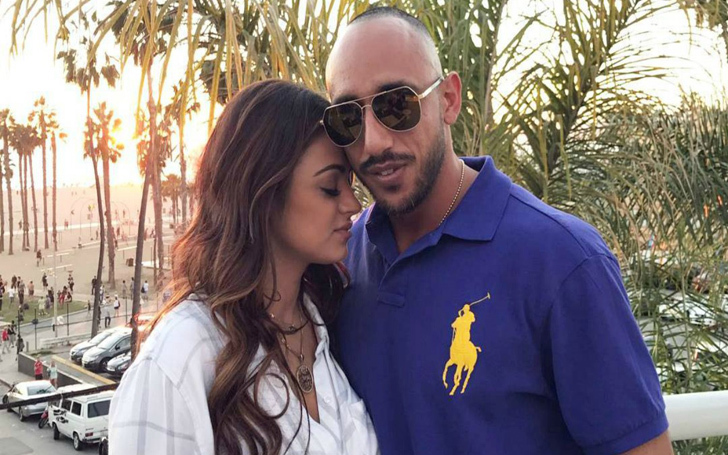 She began dating him just after a month of break up with her ex, Younes Benzema. Sabbat is a model/actor who describes himself as a ‘young creative entrepreneur,’ and his impressive resume is a proof of that. 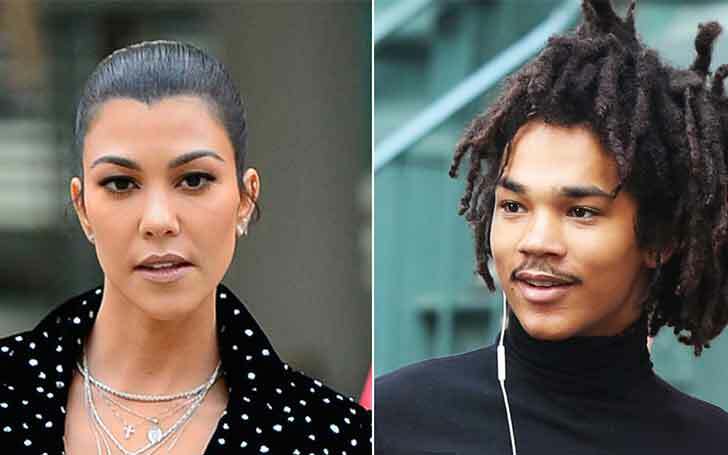 He was linked to the oldest Kardashian when he was seen walking out of a restaurant with Kourtney in Los Angeles in September 2018. He has worked with famous fashion brands like Dolce & Gabbana and Hugo Boss and has amassed over 1.4 million-plus followers as of September 2018. People also know him for his appearance in one of the most popular shows, Grown-ish where he played Yara Shahidi's love interest. Here are the five interesting facts about him, you should know. Luka Sabbat was born on 26 November 1997, in New York City. He is the son of fashion designer Clark Sabbat and his wife Jessica Romer. Both of his parents have worked with popular brands. 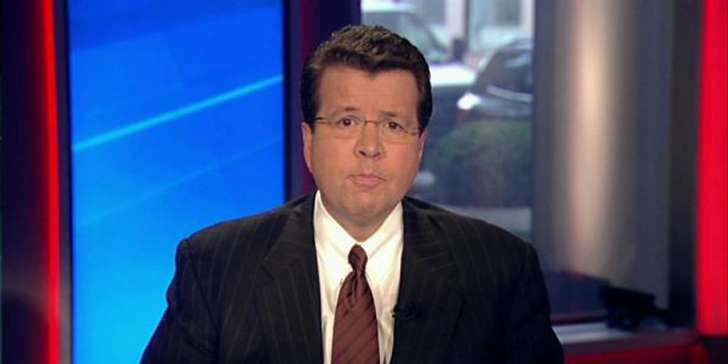 His father is the son of Haitian immigrants who lived in New York City. He is a design consultant for various fashion companies including J.Crew and Ann Taylor Loft. On his personal website, Luka Sabbat shared that his heritage is a mix of Irish, English, German and Haitian. I never thought about fashion that much. I was way more into hip-hop or playing video games or sleeping than modeling. He spent much of his childhood in Prais, France where his mother was a stylist for Galliano and Dior. Sabbat grew up attending fashion shows, sitting in the front row and there is no surprise that he wanted to be the part of that stage one day. When he was 15, a casting director approached him for a photo-shoot of Hood by Air brand. He accepted the director’s proposal and did a photoshoot. Since that encounter, he got a chance to work with numerous fashion brands like Dolce & Gabbana, Vogue, and Tommy Hilfiger. Sabbat left his college education to continue his modeling career. In 2017, he told Forbes that after his several fashion assignment, he decided to quit his college and started modeling full time. Before making his debut role in Grown-ish, he wished to try stand-up comedy. He took comedy improv in high school and used to perform in front of his family and friends. He later showed his acting talent through the small screen. He was cast as Luca Hall in the show Grown-ish. It is a spin-off series of a popular ABC series Black-ish. Sabbat played the love interest of Zoya (played by Yara Shahidi) in the series. The show aired on Freeform (formerly known as ABC Family) and he appeared alongside Yara Shahidi, Deon Cole, Trevor Jackson, Francia Raisa, Chole Bailey and Halle Bailey in the main role. Luka is a close friend of model Bella Hadid and he also knows entire Kardashian family. He spent Labor Day with them and of course! Kourtney was there too. He is also close to Kendall Jenner- the second youngest daughter of Kardashian-Jenner family. In May 2018, his and Jenner’s picture triggered rumors of them dating. 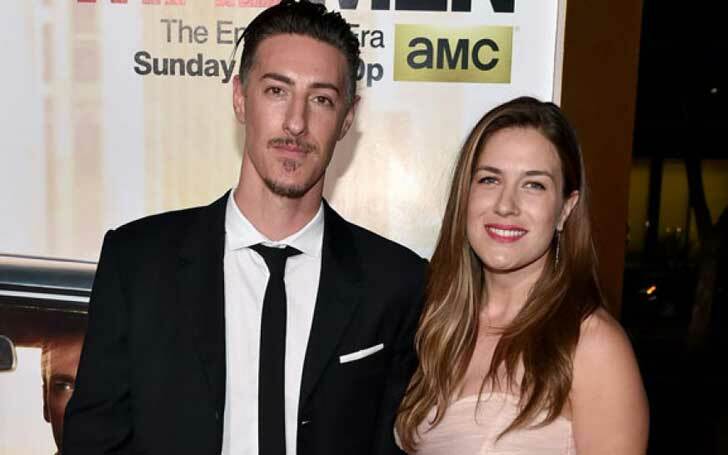 The rumors ended in September when he was seen with Jenner’s half-sister Kourtney Kardashian. He has also worked with rapper Kanye West- husband of the one and only Kim Kardashian. He has been working for him for several years. He walked the runway at West’s Yeezy Season 1 Presentation show at New York Fashion Week in 2015. Sabbat wants to be a fashion designer like his parents and to follow his dream, he became the artistic director of a brand called Hot Mess. He teamed up with photographer Noah Dillon for the photographic exhibition. He also has own jewelry collection with a fancy brand. He teamed up with Gianni Monini from Monini Gioielli for a collection of silver, white gold, white and black diamonds, rubies and other precious stones. Sabbat and his father have worked together with the company related Garments to create a line of socks and underwear named Sabbat X RLTD. Every item is designed with the name Haiti. They decided to provide 15% of the proceeds for the Haitian Education and Leadership program. The organizations intend to help college-level students. The father-son frequently travels to Haiti to implement their projects. 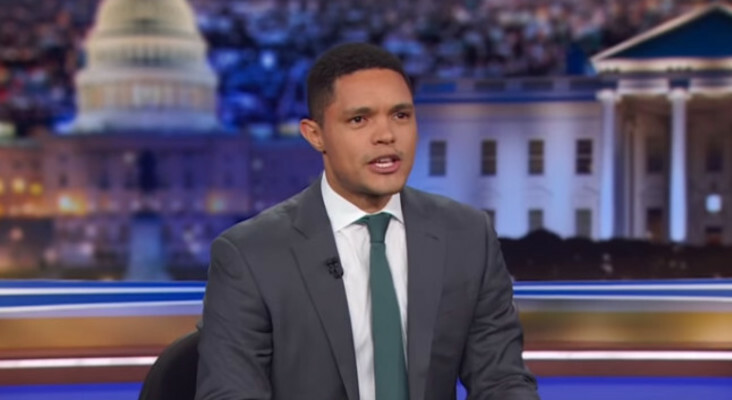 Comedian Trevor Noah Is Happily Dating Longtime Girlfriend Jordyn Taylor-How Is Their Relationship Going On?